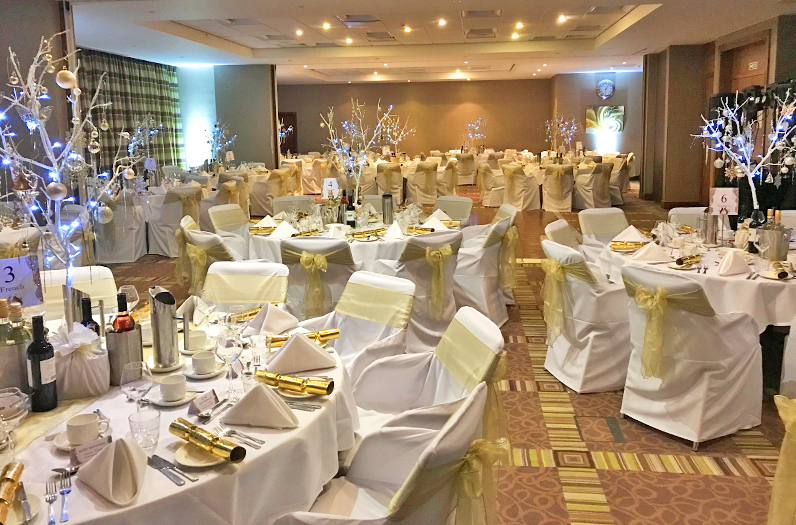 A celebration at the Holiday Inn Reading M4 Jct10 in Wokingham is guaranteed to be a venue to be remembered. At our special occasion venue in Wokingham our friendly and professional team complements a fabulous choice of menus which can be tailored to suit you and your budget. If you would like to view one of our private party function rooms at our venue and discuss your plans in further detail, simply contact a member of our team who will be delighted to help you.